Sputnik move over! 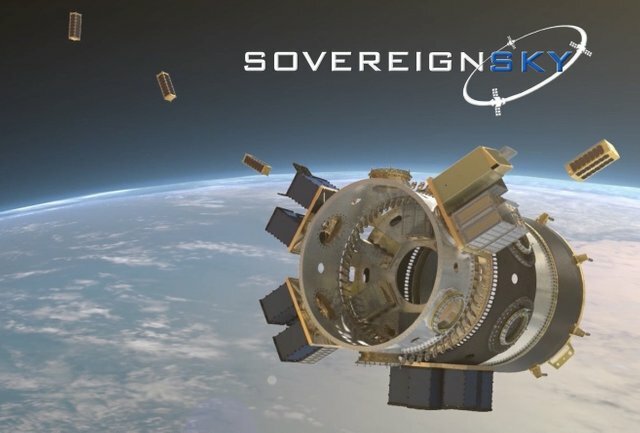 Sovereign Sky just launched a new game changing SpaceQuest micro satellite. 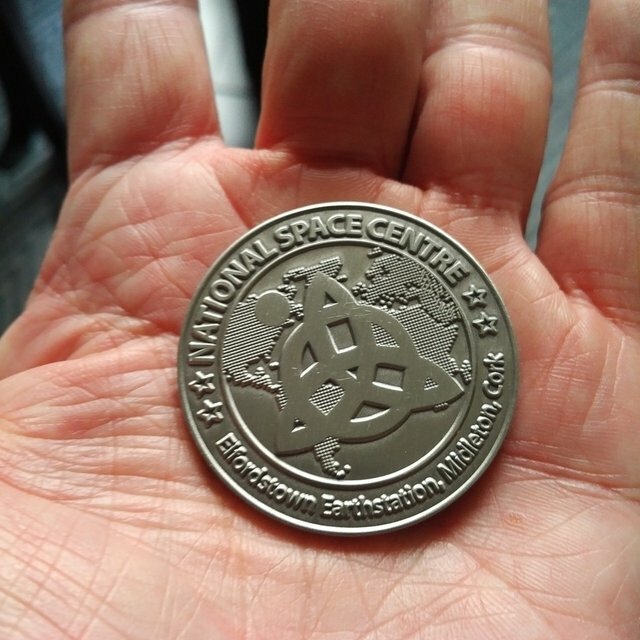 It will serve as an anchor node for the world's first blockchains in space! In 1957 the Russians shocked the world with the first artificial satellite dubbed "Sputnik 1." It was just a volleyball equipped with some radio beepers, but it started the space race that put men on the moon a decade later. This version is dubbed Beosnick 1 for its similarly revolutionary goals. we need look no further than the sovereign sky." 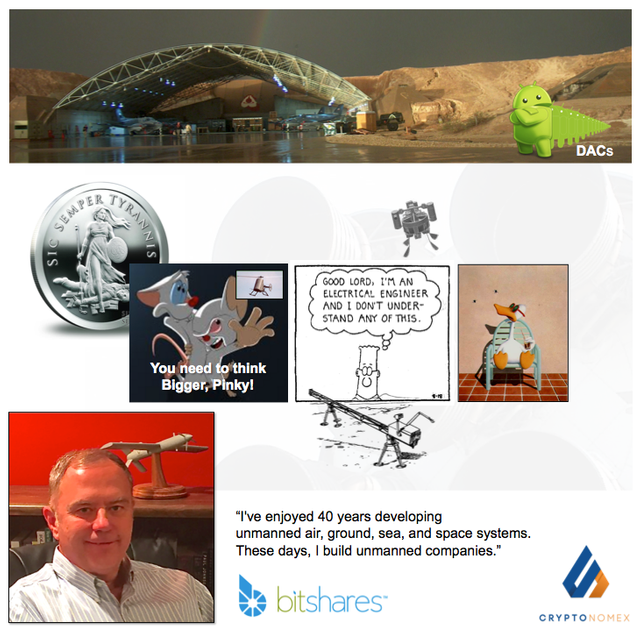 BEOS is a new privately funded blockchain, a straight clone of EOS intended to serve as a middle chain between BitShares and the EOS main chain. Its goals are token portability and jurisdictional agility. It does these functions without requiring any modifications to or cooperation from either BitShares or EOS, neither of which are involved in its development. Token portability means that all BTS and EOS tokens can move between these systems transparently, increasing the utility of the BitShares smart coin factory and access to EOS smart contract technology. Jurisdictional Agility means that the new chain will be able to explicitly control which jurisdiction(s) a transaction it is allowed to be executed in. In Intra-jurisdictional blockchains I cover all the rationale for this. Here's a nutshell summary. Bitcoin, Ethereum, BitShares, Steem, EOS, and most blockchains are designed to be inter-jurisdictional, spread out over many jurisdictions, under the theory that if some rogue government shuts down nodes in one jurisdiction, the network will simply heal itself with nodes in the remaining jurisdictions. This is much like the Internet itself which was designed to survive nuclear war by routing around smoking craters. But there might be advantages to engineering "intra-jurisdictional" blockchains that can guarantee that all actions and transactions take place completely inside a single jurisdiction - removing all doubt about which laws may apply. This could be very comforting to organizations of all types who find the current regulatory patchwork too befuddling to contemplate. The legal viability of such a strategy is certainly untested and your actual mileage may vary depending upon where your physically incarceratible body may reside. However, precedents abound. Consider your typical cruise ship that shuts down its casinos when in port and opens them in the regulatory freedom of international waters. 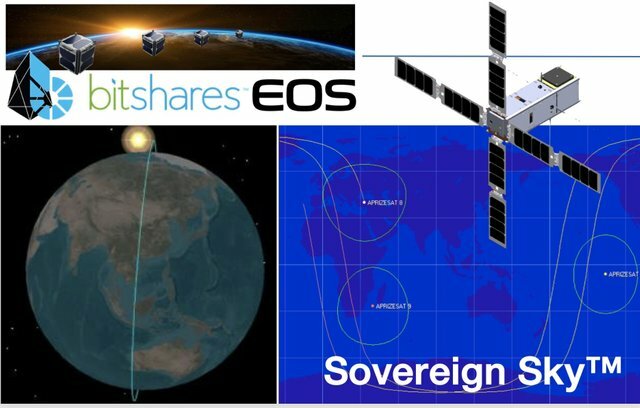 This is the promise of BEOS and the Sovereign Sky project. BEOS makes the location and applicable jurisdictions of each of its blockchain signing nodes explicitly known - where smart contracts only execute on nodes in favorable jurisdictions. Most will execute on nodes anywhere, but some will want to wait until a special jurisdiction node gets its next signing turn. This could be a node on a server in Utah, the Amazon, New York City, a cruise ship in international waters or space, where BEOSnick 1 will offer its services. BEOS will offer representative nodes for users to choose from in many of these locations. BEOS will blaze the trail on this area by guaranteeing to organizations that their transactions are taking place in a jurisdiction where they know themselves to be compliant. All of this is made possible by ultra low power nodes running EOS third generation Graphene technology. Mining based block chains requiring a coal power plant to operate need not apply. Any business logic that can be implemented as a smart contract can now run in space. 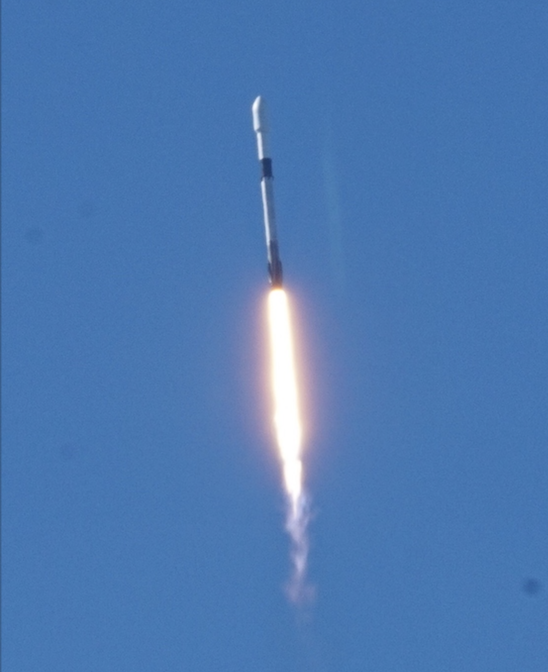 Here's an animation of how Beosnick 1 was deployed from a Falcon 9 rocket earlier this week Monday, Dec 3, 2018. BEOSnick 1 was launched into a 500 mile high, sun-synchronous polar orbit with a period 100 minutes. Its circular communications footprint on the ground has a diameter of 50 degrees, which pretty much covers the Northern Hemisphere. The Earth rotates at 15 deg/hour, so in 100 minutes, the Earth will rotate east by 25 degrees, (so the satellite orbit will be 25 degrees west of the point where it crossed on the previous orbit). Thus, it will be visible at the same ground point a second time and then a third time for 10 minutes separated by 100 minutes. After the Earth rotates 180 degrees, the same ground point will again make contact with the satellite on the back side of the orbit. So, any location at mid-latitude will see a satellite in polar orbit about six times a day - three times in the morning and three times at night. At high latitudes near the polar regions, the ground station will see the satellite on nearly every orbit, up to 15 times a day - every 100 minutes. 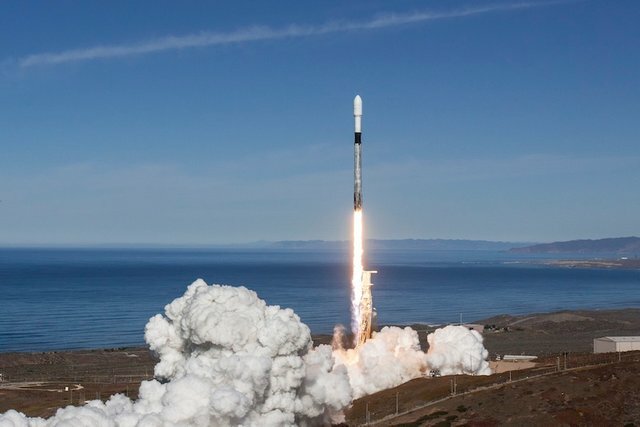 For LEO, that's Low Earth Orbit, satellites in an equatorial orbit (a planned future deployment) any ground station within 25 degrees of the equator will see the satellite on every orbit - up to 15 times a day. 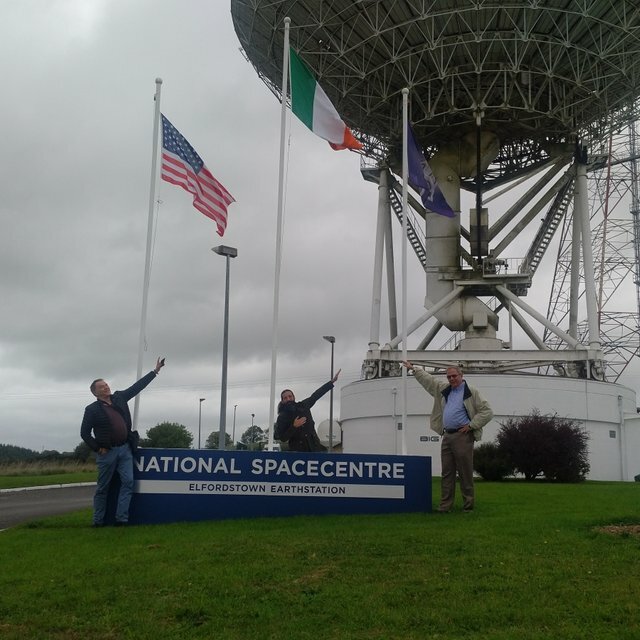 BEOSnick 1 will initially connect to the rest of the BEOS network via the Irish National Space Center in southern Ireland. Addition of more ground stations will increase this, but this will be a working prototype that is enough to prove the concept and provide real utility during the next six months. When I first introduced this idea 4 months ago, it was just as a sci-fi concept in a series of short stories known as Sovereign Sky. Who knew how quickly fiction could become fact? Now there is a group of companies working loosely together to make it so. SpaceQuest brought the off-the-shelf satellite technology, Terradacs of Malta introduced BEOS, closely following the fictional Sovereign Sky concepts laid out by Doc Brown therein Doc's Fictional Guide to the Brown EOS (BEOS),and RUON offered to include funding to make it into a full scale system over time. 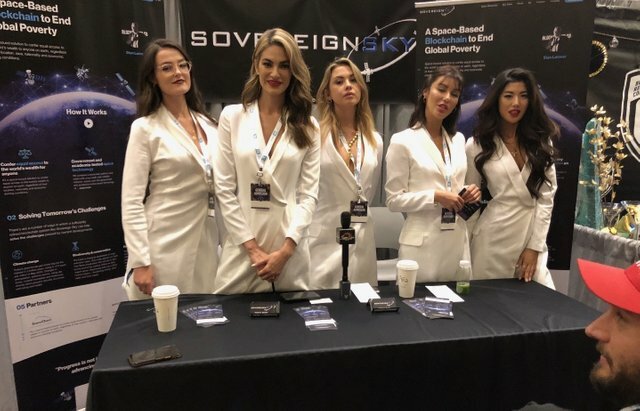 They called the joint venture Sovereign Sky, after the sci-fi series that spawned it. Check out sovereignsky.com for Tim Burke's big vision on how to use the planned system to attack global poverty. EOS Fratricide or Family Dynasty? We've been busy. It's going to be interesting showing people what we have been up to. Great work!! I'm really, really impressed!! I don't think I've ever been this excited for a project.. The next hypecycle is ours! Can we transfer BTS for rainfall yet? Excited to participate in any way! Holy crap, I thought this sovereign sky thing was one of your alternate reality things....turns out it was for real. I need to pay more attention! Stan, you familiar with Thomas Townsend Brown? I read "Doc Brown" hence the association. @stan, Now we can call it as Revolutionary because where we are watching the Dynamic situations in the world in regards of Cryptocurrency and Blockchain Space, and now the Blockchain Technology reached into the space, so it's really an great news for sure. Thanks for updating the photo... Original photo is being dropped here for archival purposes. 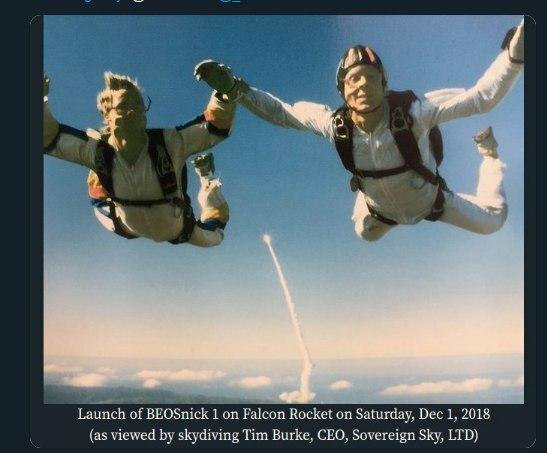 Thanks for confirming that Beosnick 1 was part of the recent launch. Can you confirm that it is operational and in touch with ground control as it makes its territorial passes? How many ground stations are there to access it? What tech is it using? Stan, I'm so glad and thankful to see you're recovering from your recent incident, and well enough to post.